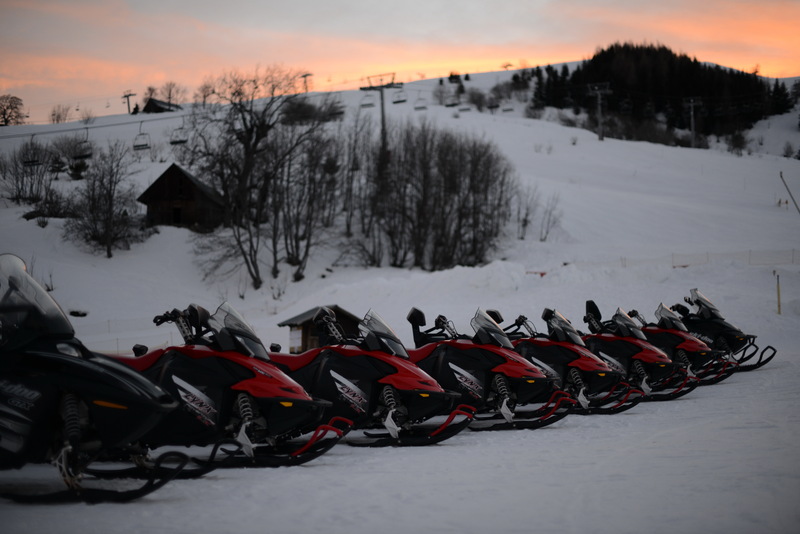 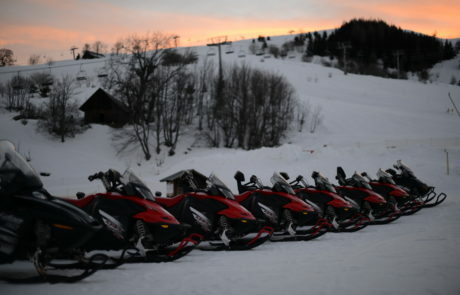 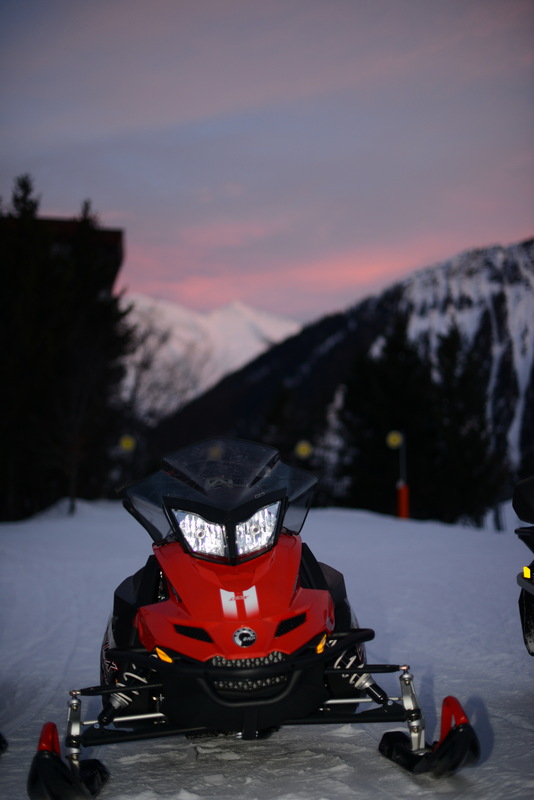 In the heart of the Sybelles massif, escape to snowmobiling, guaranteed sensations. 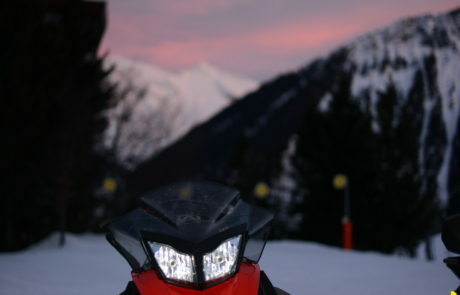 We invite you to live a unique adventure, rich in emotion, a mythical experience as a driver or passenger the time of half an hour or an hour, every night from 5.30 pm. 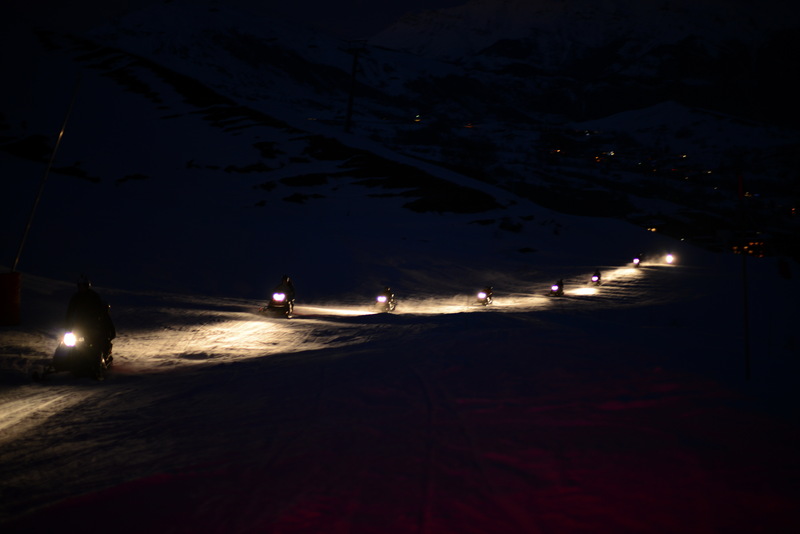 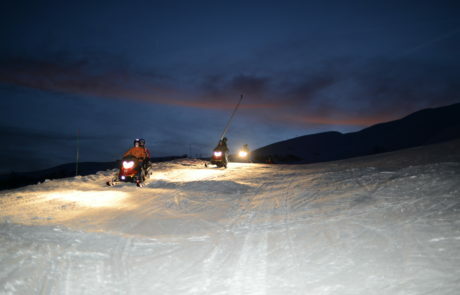 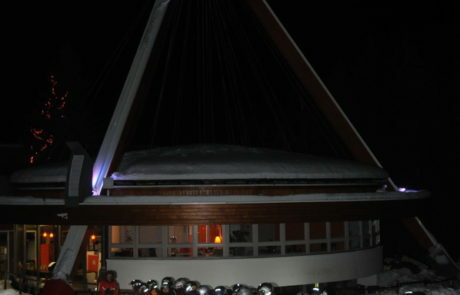 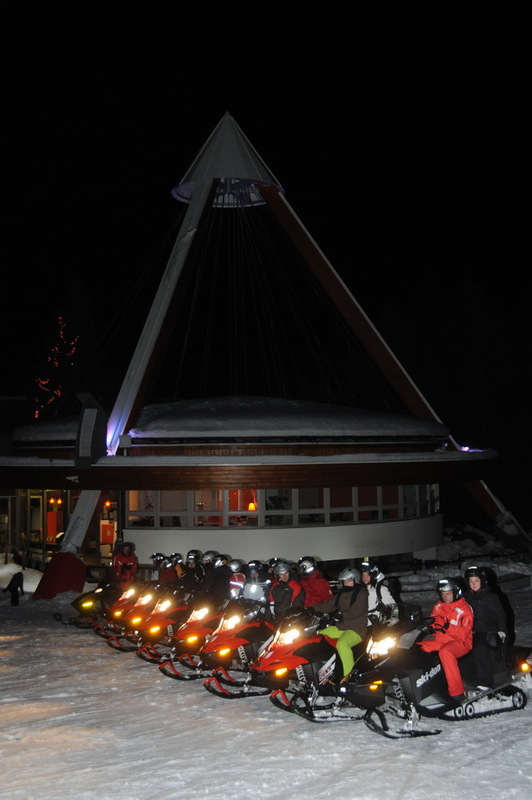 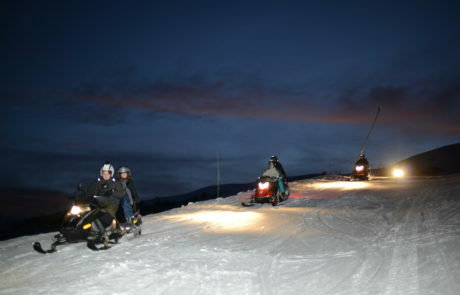 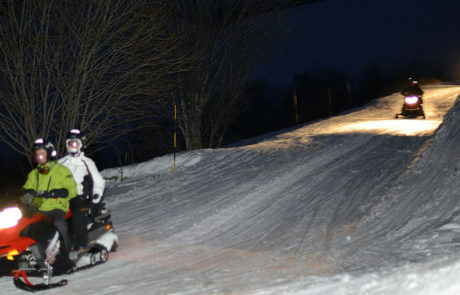 alone, with family or friends, day or night, the magic of snowmobiling awaits you for the great Thrill.